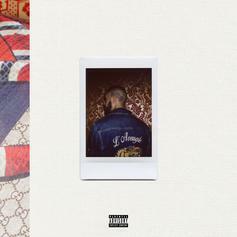 Ramriddlz is back with his latest project. 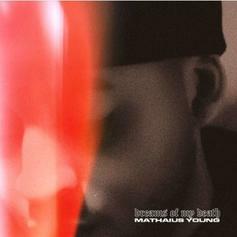 Mathaius Young releases new project "Dreams Of My Death: 2030." 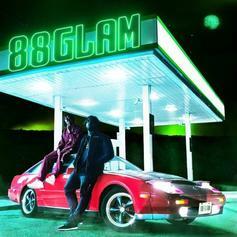 Derek Wise & 88 Camino deliver their self-titled debut project as "88GLAM." 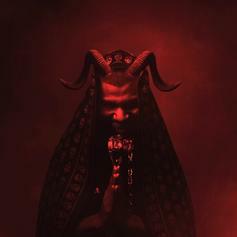 Toronto rapper Jimmy Prime drops new project "Bleeding Bull."